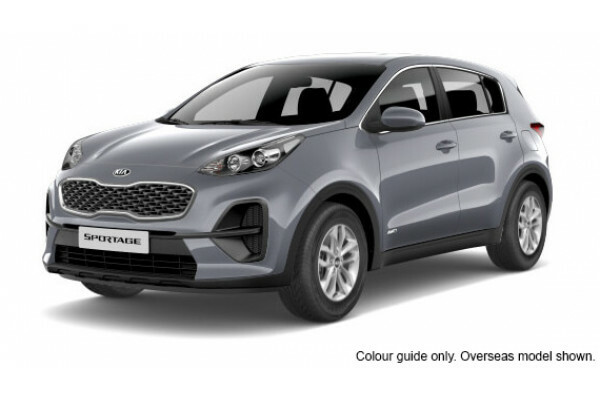 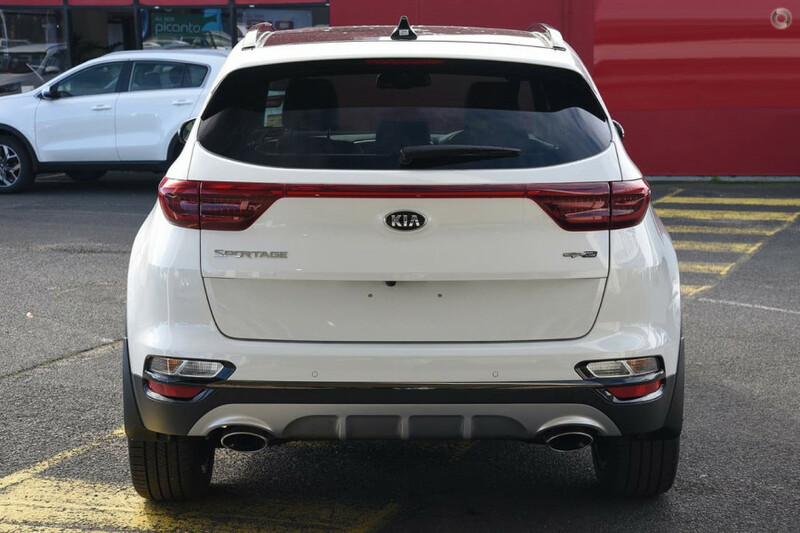 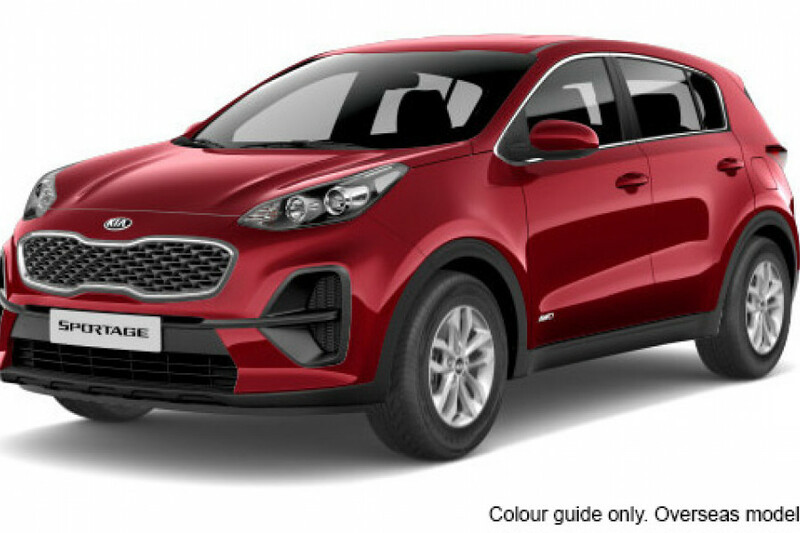 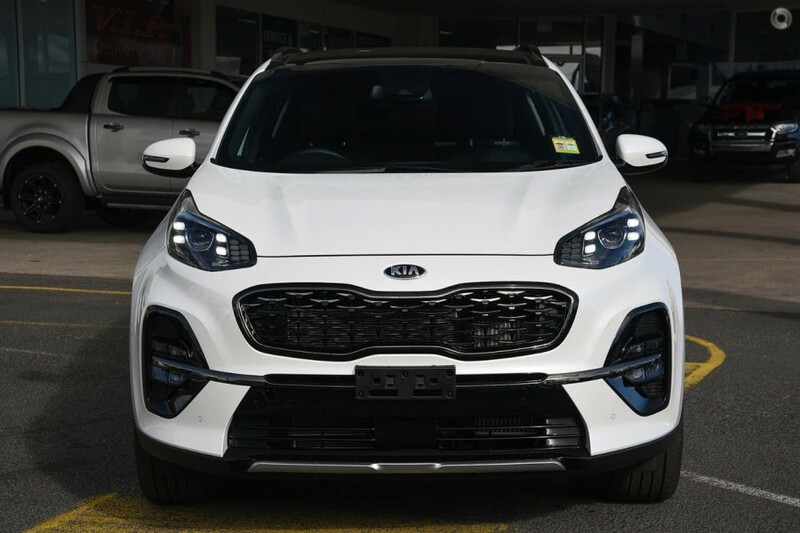 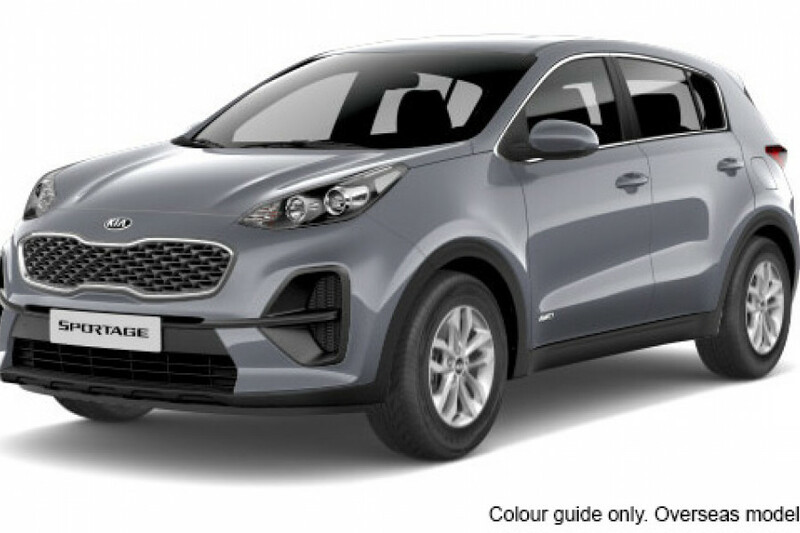 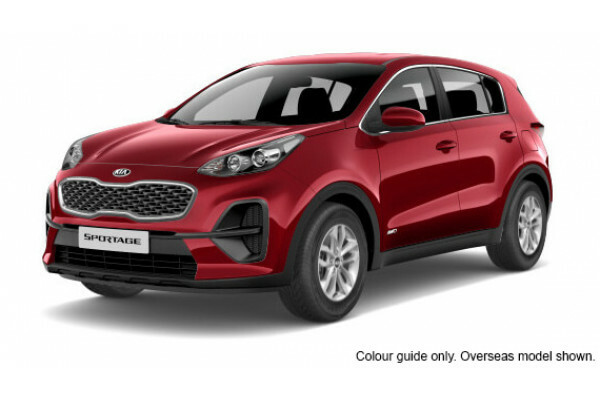 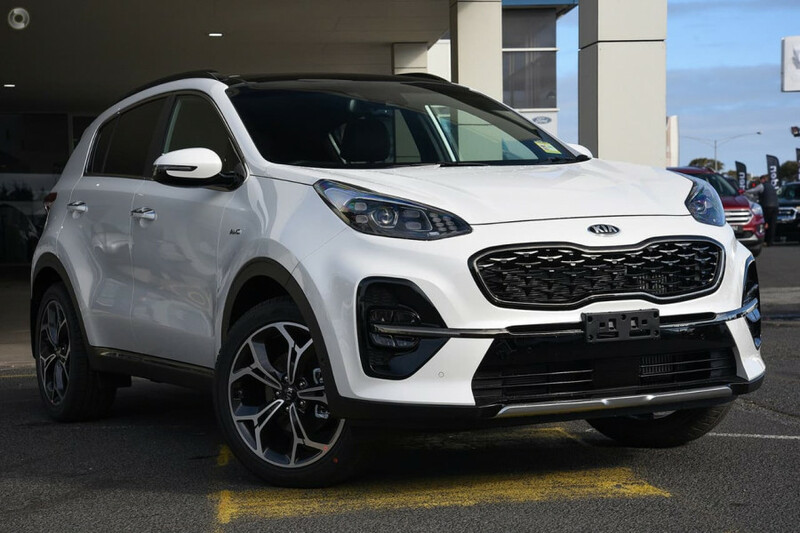 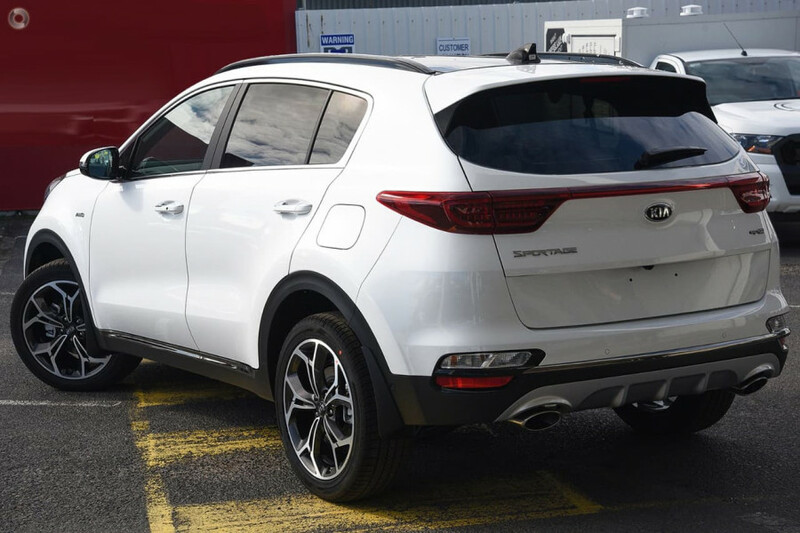 I'm interested in a New 2019 Kia Sportage GT-Line (stock #KN2044). 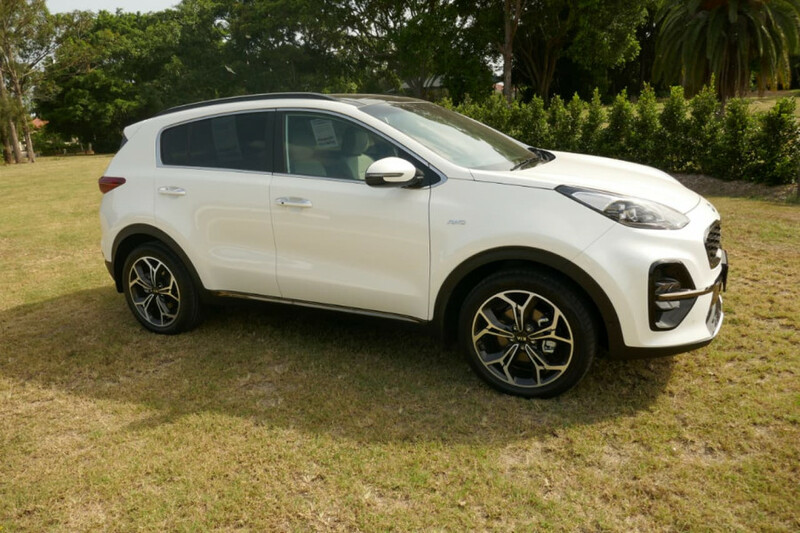 I'm interested in a Demo 2018 Kia Sportage Si (stock #KN1942). 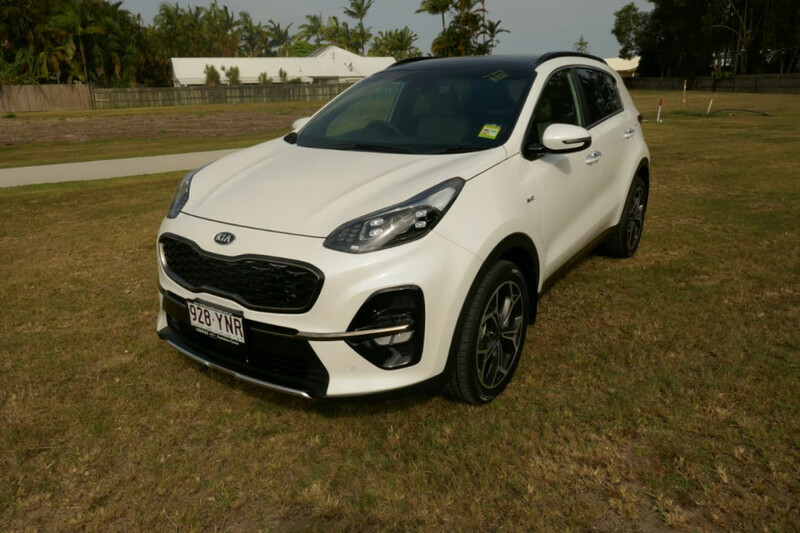 I'm interested in a Demo 2018 Kia Sportage Si (stock #KN1941). 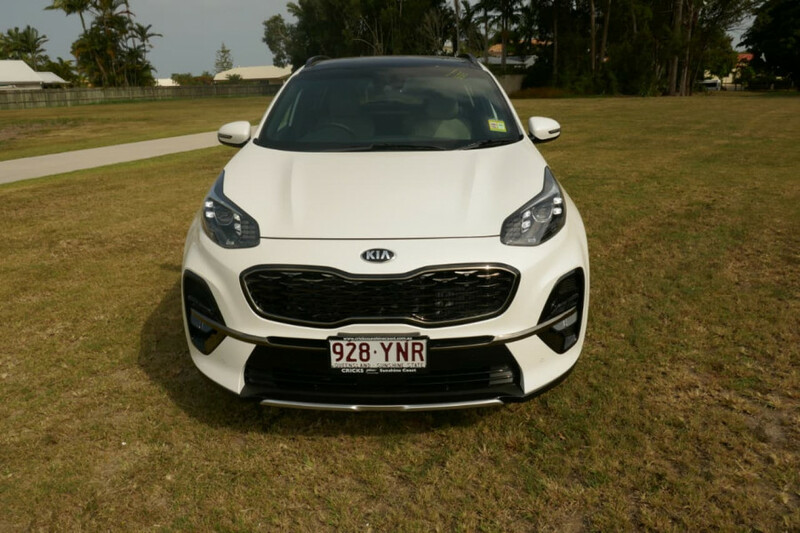 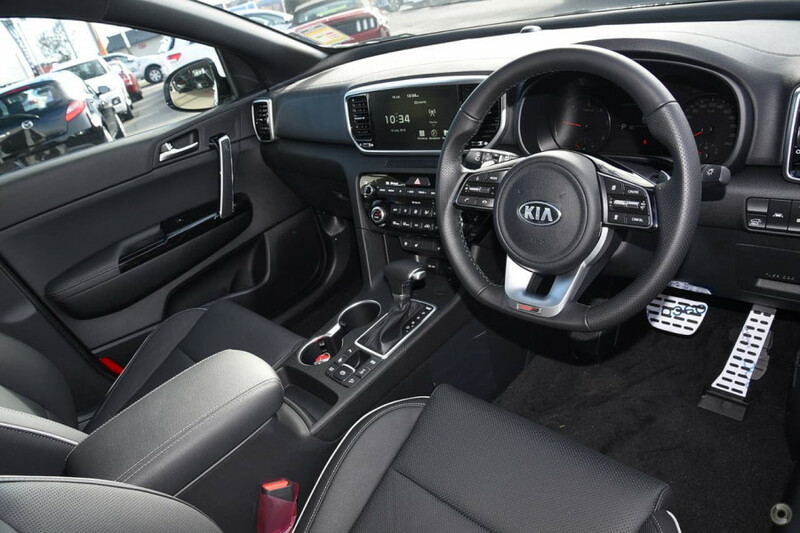 I'm interested in a Demo 2018 Kia Sportage GT-Line (stock #KN1919). 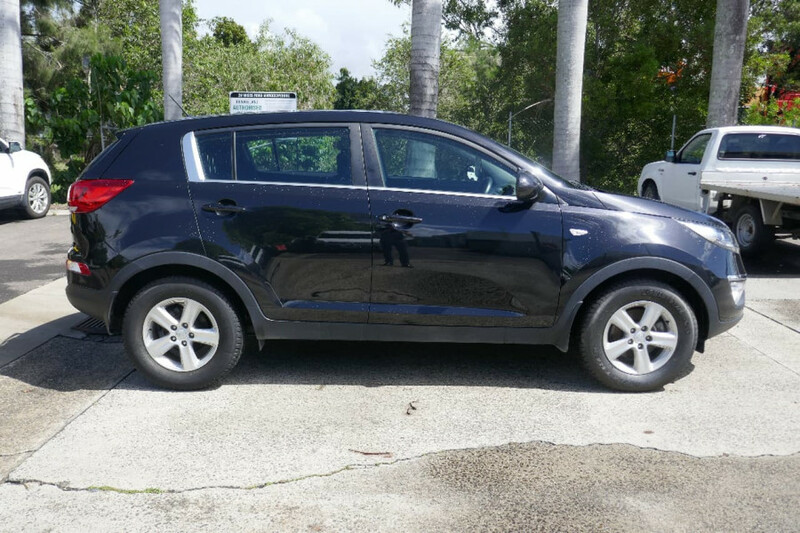 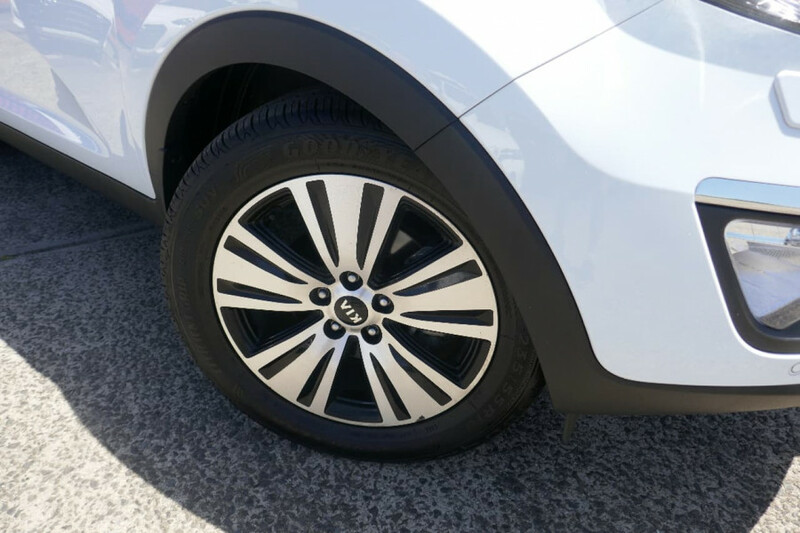 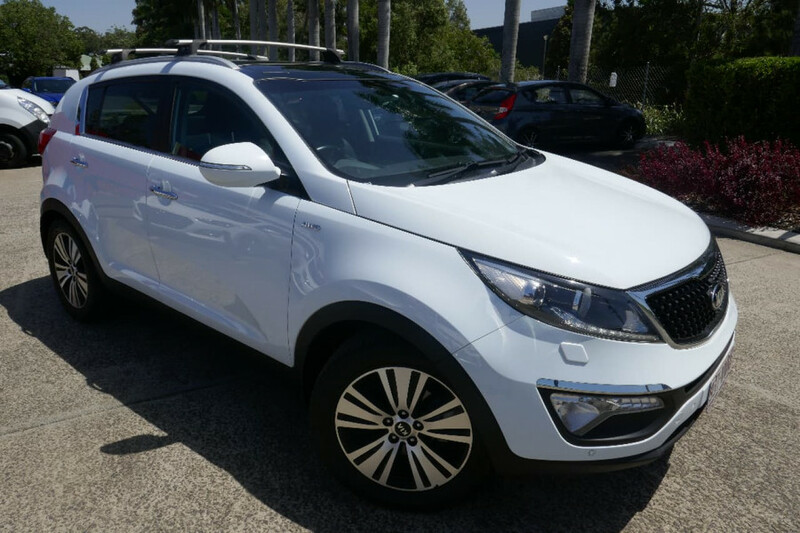 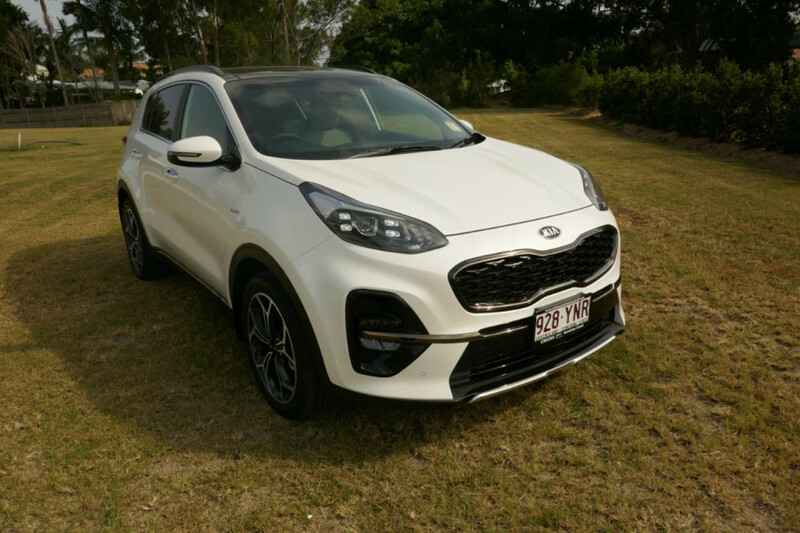 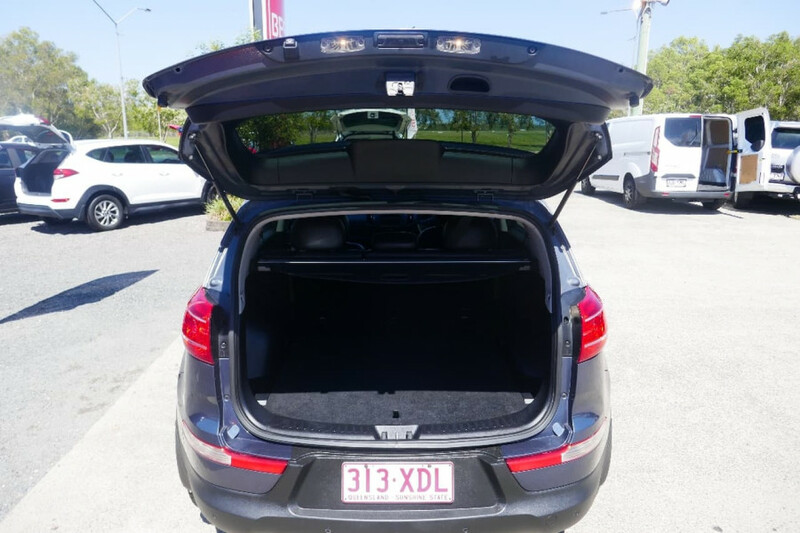 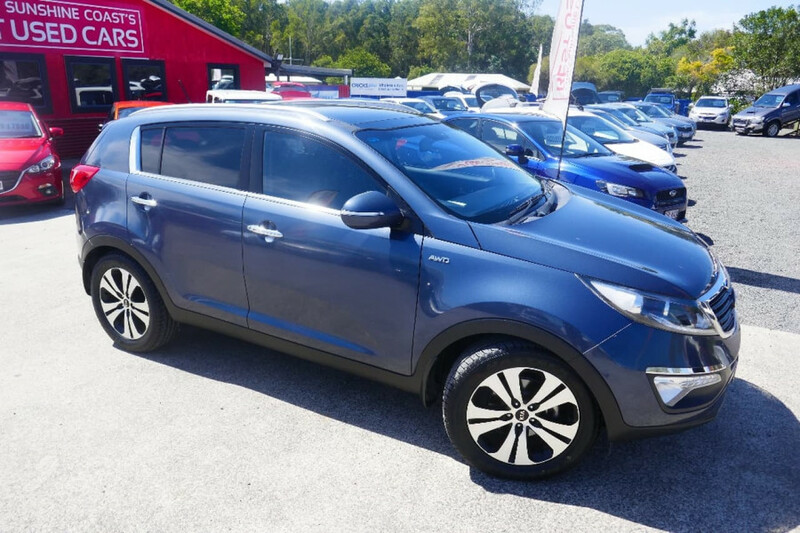 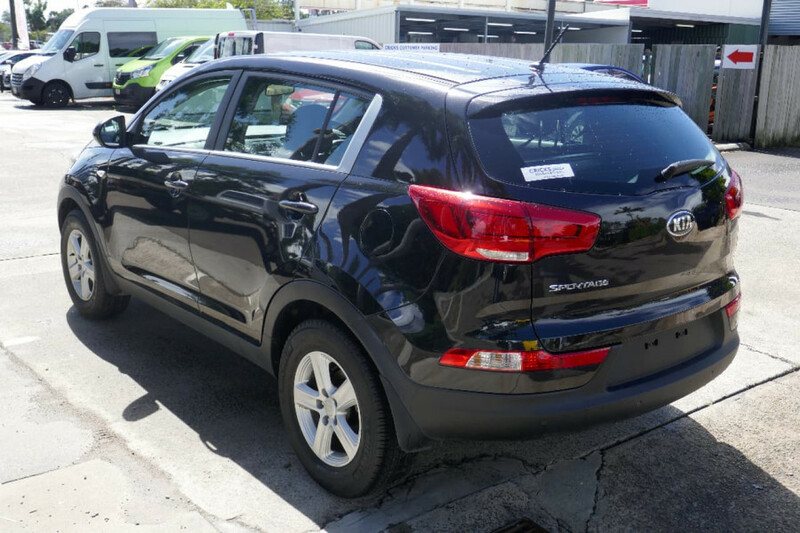 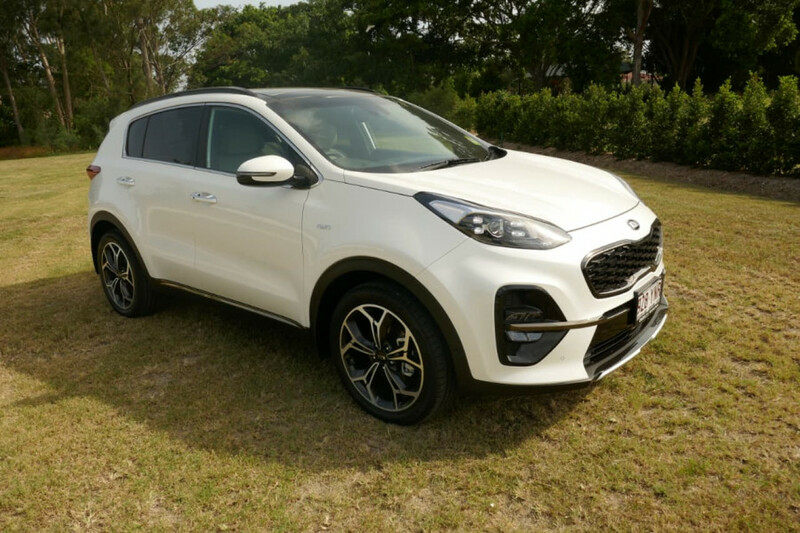 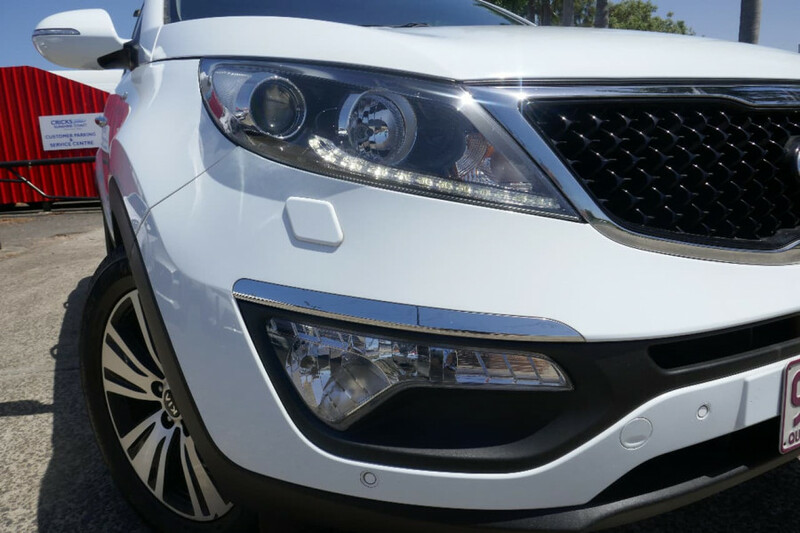 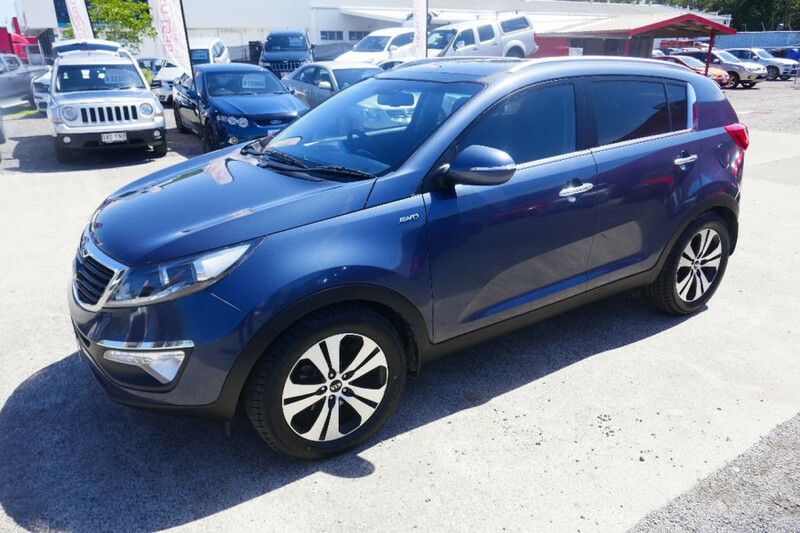 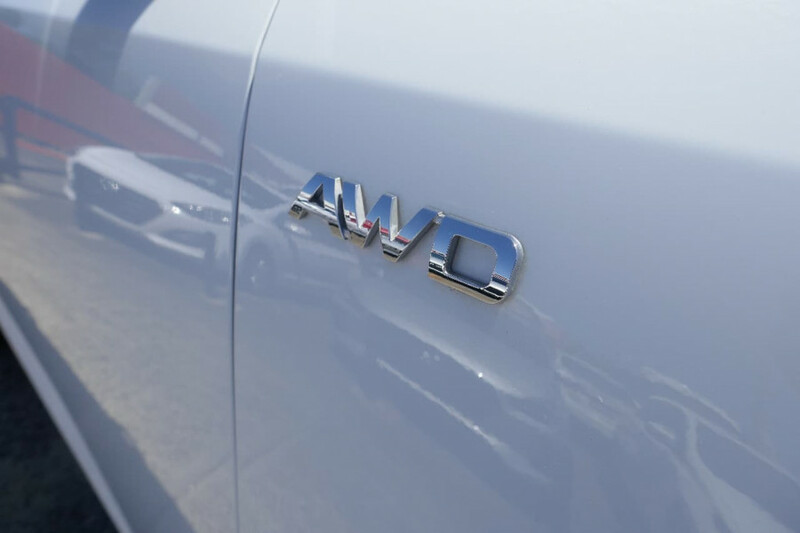 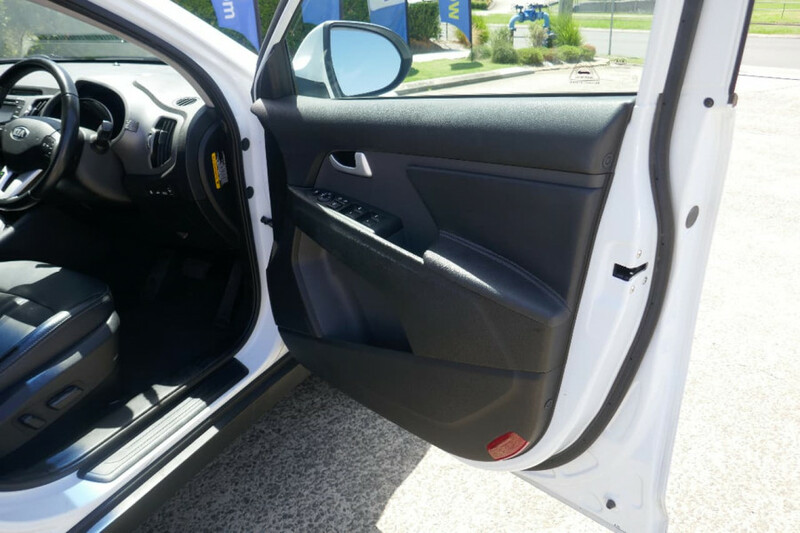 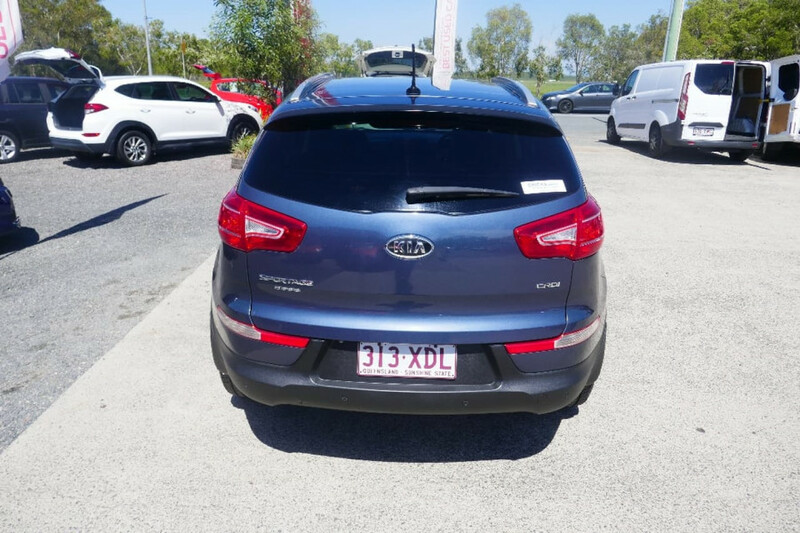 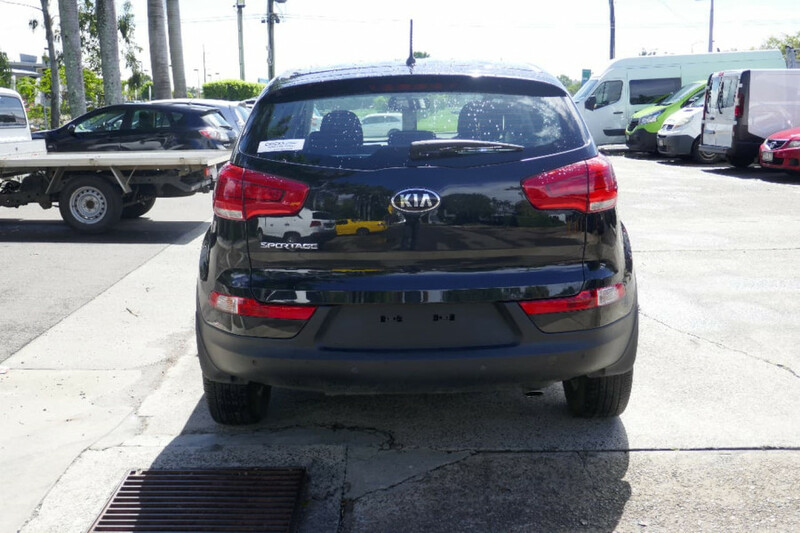 I'm interested in a Used 2015 Kia Sportage Si (stock #U41529). 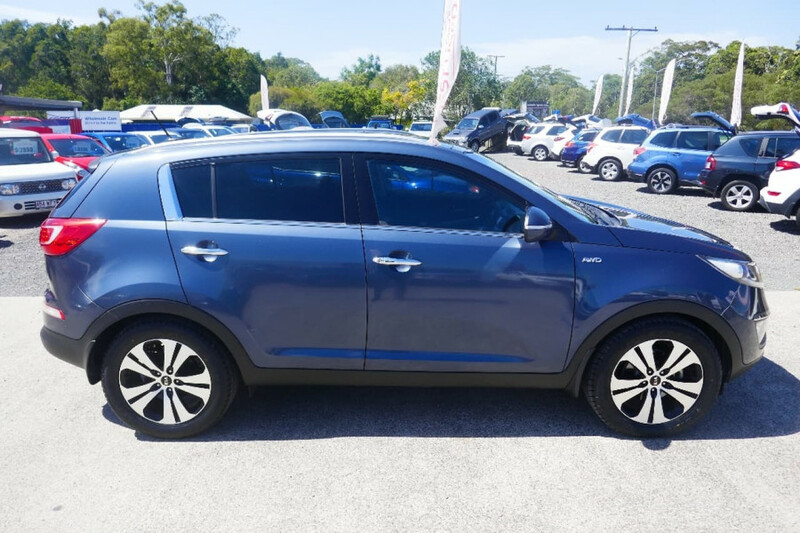 I'm interested in a Used 2015 Kia Sportage Platinum (stock #U41542). 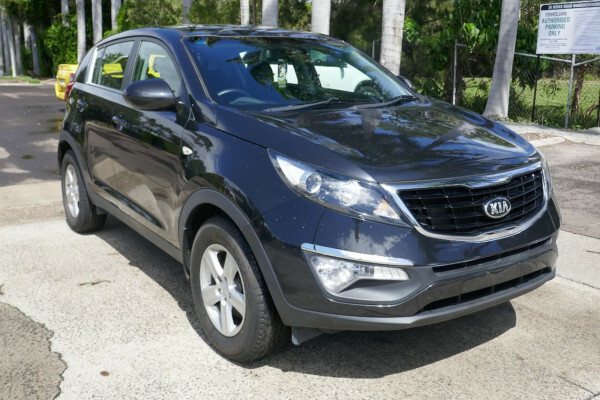 I'm interested in a Used 2013 Kia Sportage II (stock #UX11903). 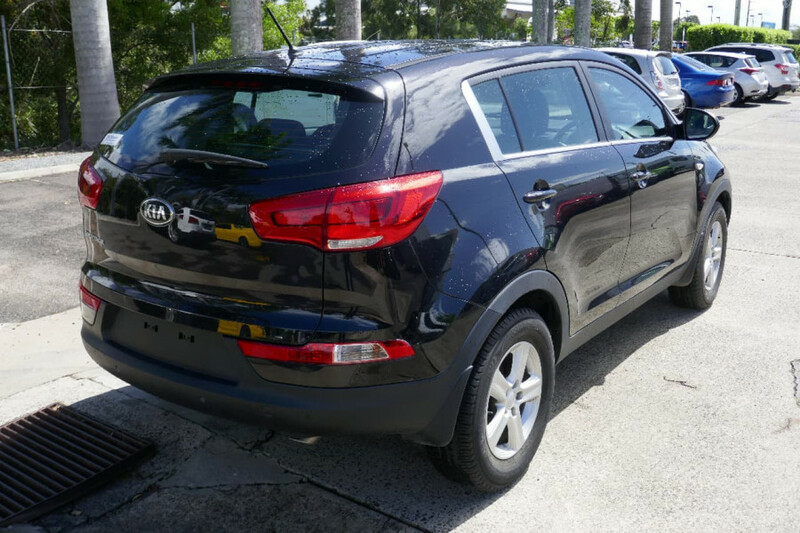 I'm interested in a Used 2012 Kia Sportage Platinum (stock #U41670).